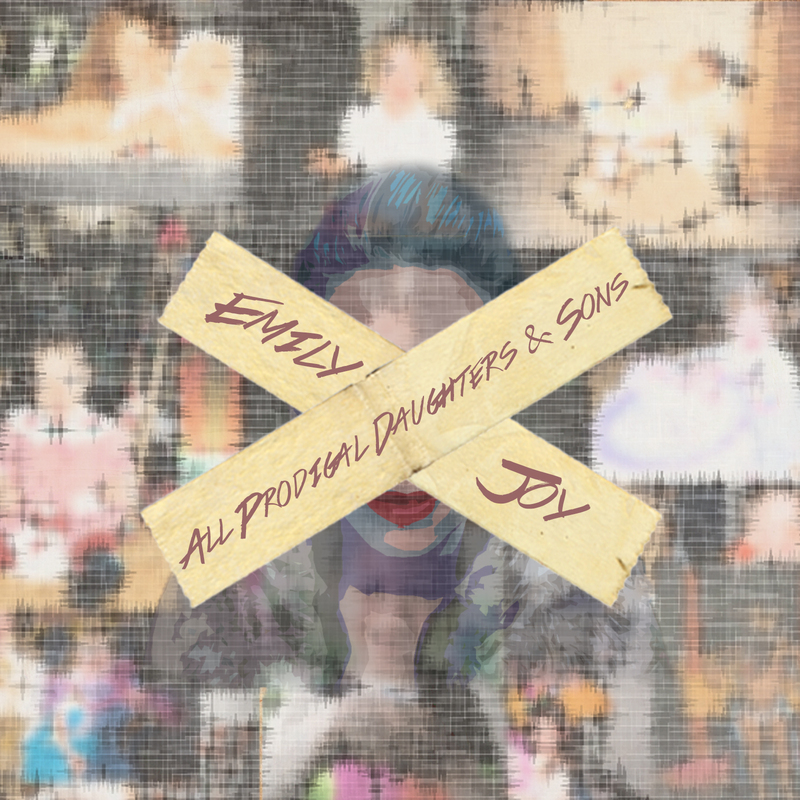 All Prodigal Daughters & Sons is officially LIVE! “Shaking your fist at God and man can be intensely satisfying—for a while. But when the dust settles and your anger becomes an exhausting muse, what then? How do you move forward with the vestiges of a faith that has been picked apart until it is barely recognizable as your own? What does it look like to face our corporate complicity in the oppression of the world and resolve to do better in a meaningful way? And is it possible to continue to believe that God is at work in it all? These are the questions out of which All Prodigal Daughters and Sons was born. Since my first spoken word album, I’ve changed my mind and changed it again on a dozen different topics and deconstructed my faith so thoroughly there were times I wondered if it would survive. Coming face to face with the darkness not just in your communities and your churches but in your very own soul is a very difficult thing to do. And I’m by no means finished. But for me, the time for fist-shaking and wound-licking and mourning and lament is over. The time for rebuilding and rebuking and fighting for the light has begun. I hope that All Prodigal Daughters & Sons is all of those things and more for you. You can stream and download the entire album on iTunes, Amazon and Bandcamp. Please feel free to reach out to me on any of the various social medias and let me know what you think! And as always, thank you so much for your enduring patience and support. Announcing the 31-Day #PoemADayMarch Poetry Challenge!